Olga Fedorova is a Russian artist who has been active in photography and painting and is now holding her first solo exhibition in London. The exhibition is made up by 3D rendered images inspired by modern technology and political state. Something cool I saw about a scene I had no idea about. During his 6 year stay in Vietnam Neil Massey captured the metal and punk scene within Saigon. He found this small minority of Vietnamese youth that has embraced this underground scene to escape family and societal pressure. Uhhhhh more pictures of underground kids but this time in the UK because you know me. Run to me partially collects photographs by Derek Ridgers taken throughout the 80s and 90s portraying British youth culture. This album makes me feel sweaty. Probably one of the best psychedelic albums I've heard come out of the time period with a cool mix of styles that's pretty representative of the region. Swampy, funky, jazzy, kind of weird. Real good 90s/00s pop inspired album without the cheesiness. It's produced by Clarence Clarity, and you can definitely hear his sound bleed into this project just with less glitch. 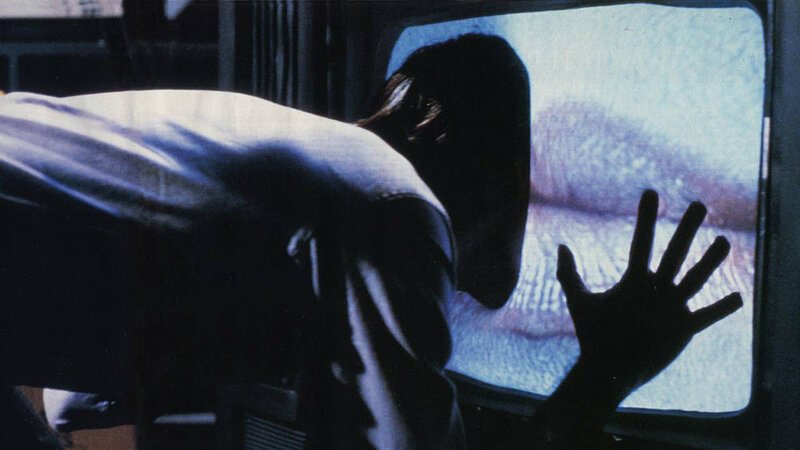 Videodrome is a Cronenberg movie that centers around the idea of the permissiveness of technology and media in our daily lives. Reality is questioned and the characters are pushed to see very literally how connected flesh and technology are. It has bits of great body horror that would be expected from Cronenberg, but it's definitely very story-driven. 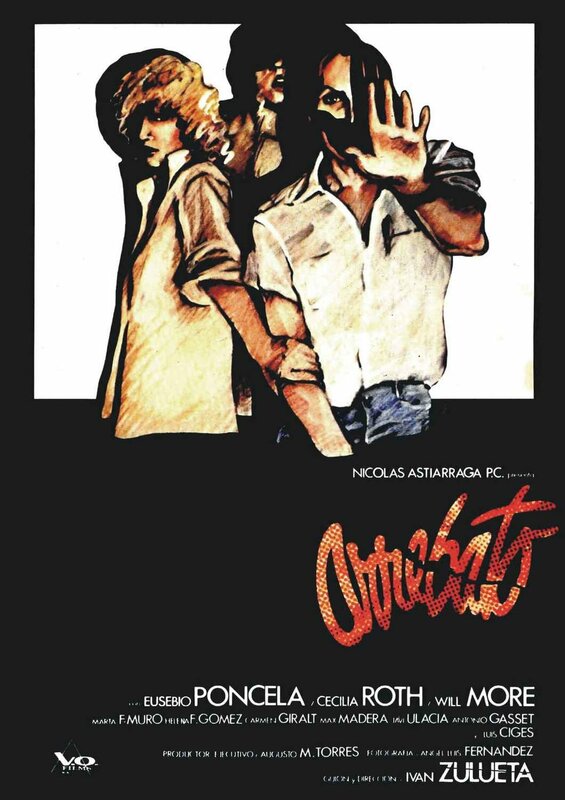 The original title for the film was Network of Blood which was a much more literal title, and was changed later after script revisions to reduce the violence. Still, it's been said that Universal head, Sid Scheinberg mentioned wanting to stop film production after reading the script. Some of the inspirations for the film include Cronenberg's childhood memory of picking up late night television signals and worrying about seeing something messed up, as well as professor Marshall McLuhan who focused on media theory.